Industrial USB to Serial RS232/422/485 converters operate over a wide temperature range to cope with harsh operating conditions. The ISO versions are 2.5KV electrically isolated to withstand unbalanced ground loops that arise in hazardous industrial environments. Both DIN-Rail and wall-mounting options are available. 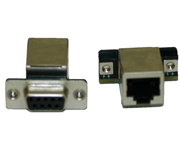 The Industrial Plus supports flexible RS232/422/485 ports (three way operation). 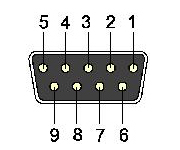 The port configuration is done by easy-to-use DIP switches, completely jumperless. 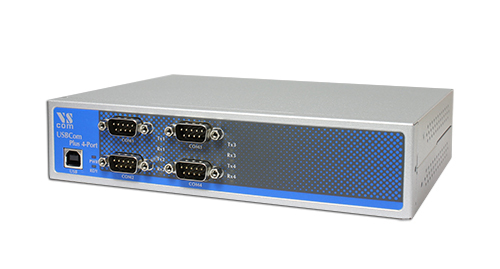 With 4 and 8 serial ports the configuration is also possible by configuration software. The metal cases can be easy used for DIN-Rail mounting, the 4- and 8-port versions also fit in a 19″ rackmount. 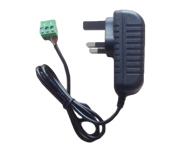 The Industrial ECO Line (low cost) are easy-to-use USB to serial RS232 adapters. They support RS232 ports on a USB 2.0 interface. 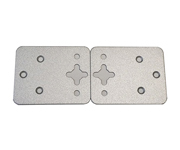 The ports provide standard DB9 male connectors, the metal cases offer easy DIN-Rail mounting. A galvanic isolation is available as well. 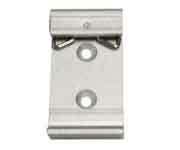 The plastic housings protect the circuits from rough environments.